Creating happy customers for well over 20 years with expertise, service, workmanship, and the best hot tubs and spas available in the Reno, Lake Tahoe, and Truckee, CA area. 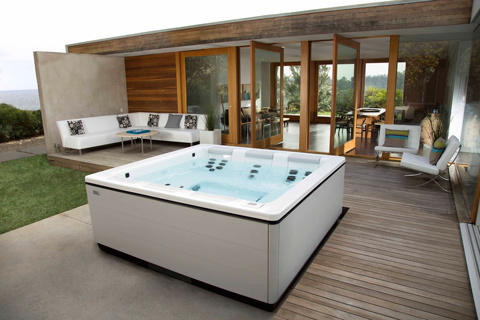 Robert Allen Pools & Spas proudly offers a comprehensive range of luxurious Bullfrog Spas. We feel strongly that Bullfrog Spas are the finest hot tubs in Reno, NV and, frankly, the best hot tubs in the world. We are confident you will absolutely love the relaxation, stress relief, therapy and fun your new Bullfrog Spa provides. Bullfrog Spas offer a better design, first rate engineering and are built right here in the USA. Bullfrog Spas feature the patented JetPak Therapy System, a unique feature that allows you to personalize your hot tub with modular jetted massages. You get an incredibly reliable and beautiful hot tub with the additional option to enjoy the specific massages you choose. Robert Allen Pools and Spas, Reno, Nevada, has over 40 years experience in swimming pool construction and design and hot tub sales and service. Our beautiful custom pools and spas will suit your taste – and your budget. 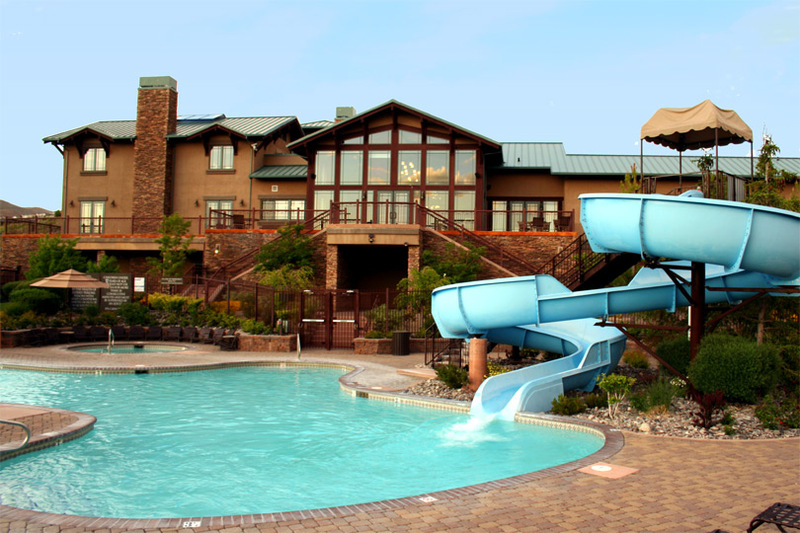 Our experience means you get the best pool construction services in the Reno/Tahoe area. Our skilled craftsmen take pride in each project so you get the finest in pool and spa in both design and quality. We offer full service pool cleaning, pool maintenance, spa and hot tub service and pool repair. Call us or come in today to discuss your swimming pool, spa, hot tub, or service project. We have partnered with Lightstream Financing to help with pool and spa projects. Click the link below for more information or to submit an application. Thinking About a Hot Tub or Pool? Summer is here. Is your backyard ready? Visit us today at Robert Allen Pools and Spas for the latest hot tubs from Bullfrog Spas. Visit Us Today for Incredible Prices and Incentives. Why are Bullfrog Spas Better? Bullfrog Spas are the only hot tubs with the patented JetPak Therapy System. 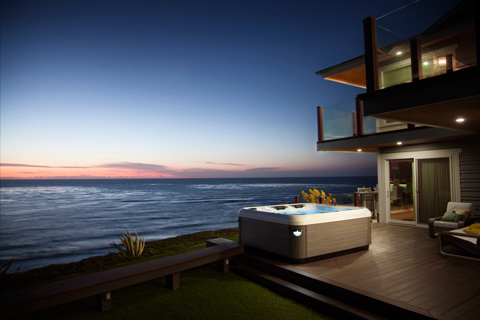 JetPaks give you more options and the opportunity to completely personalize your hot tub. Bullfrog Spas are precision engineered and built in the USA with a 100% wood-free composite structure. A support structure with no wood or metal means no rotting, warping or corrosion over time. Only Bullfrog Spas give you the peace of mind that comes from a well built spa that is reliable, durable, and easy to operate. Bullfrog Spas are designed better. The revolutionary JetPak Therapy System is a more efficient way to get water from pumps to jets and uses nearly 90% less plumbing than conventional hot tubs. The result – you save money on your energy bill. Bullfrog Spas can cost as little as $12 a month to operate.